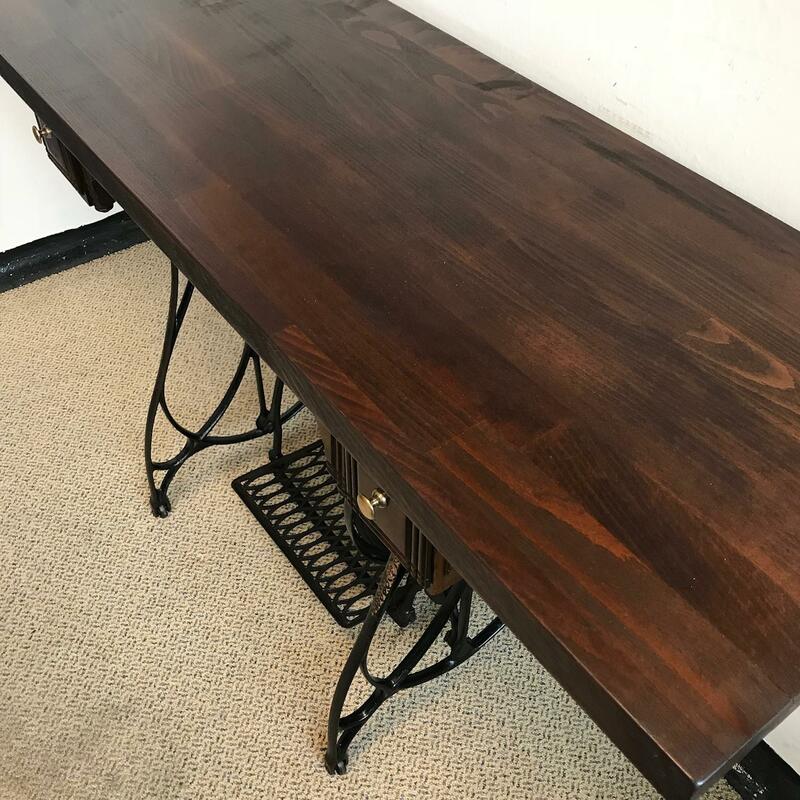 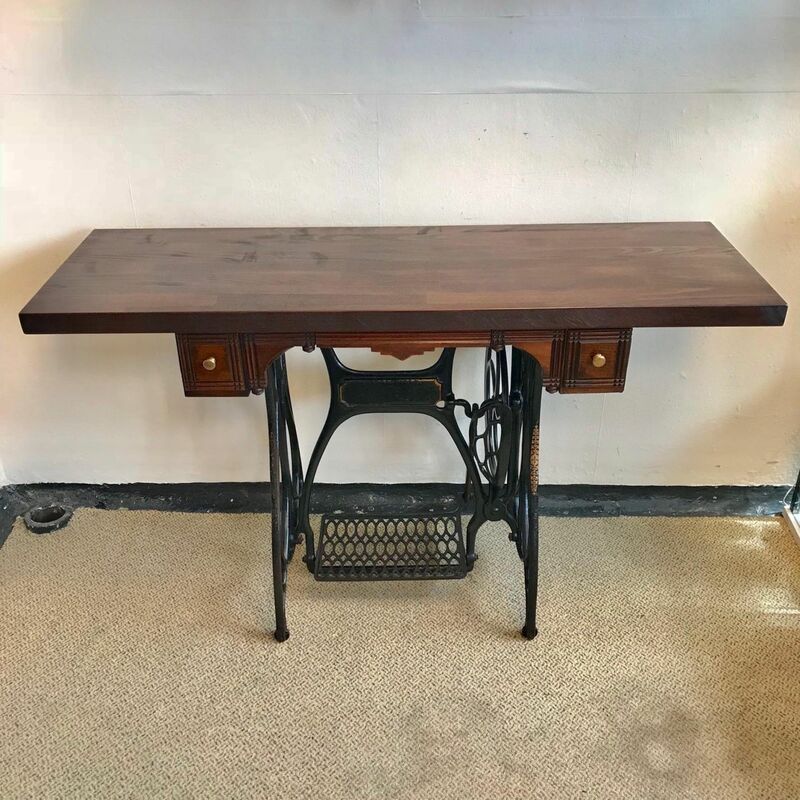 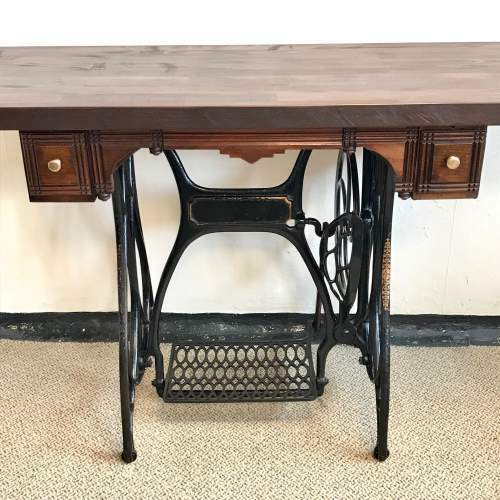 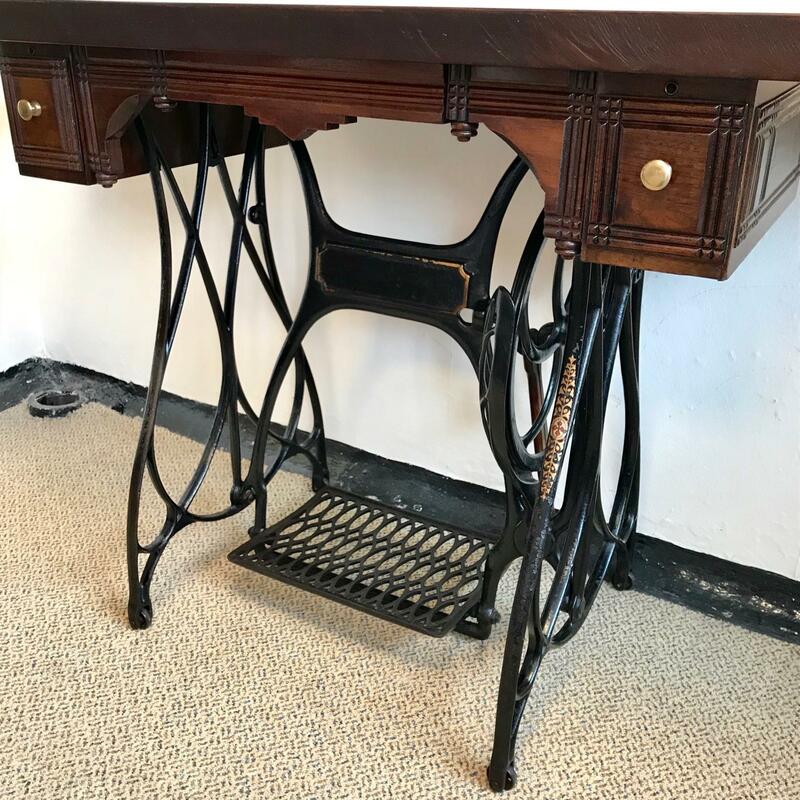 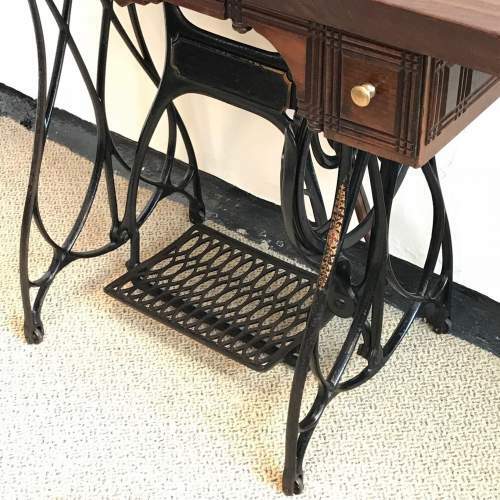 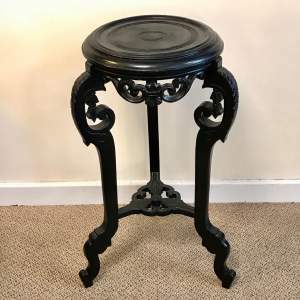 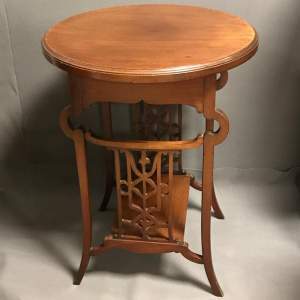 A good vintage sewing machine base with French polished solid wood top. Base has original locking drawers with solid brass knobs. 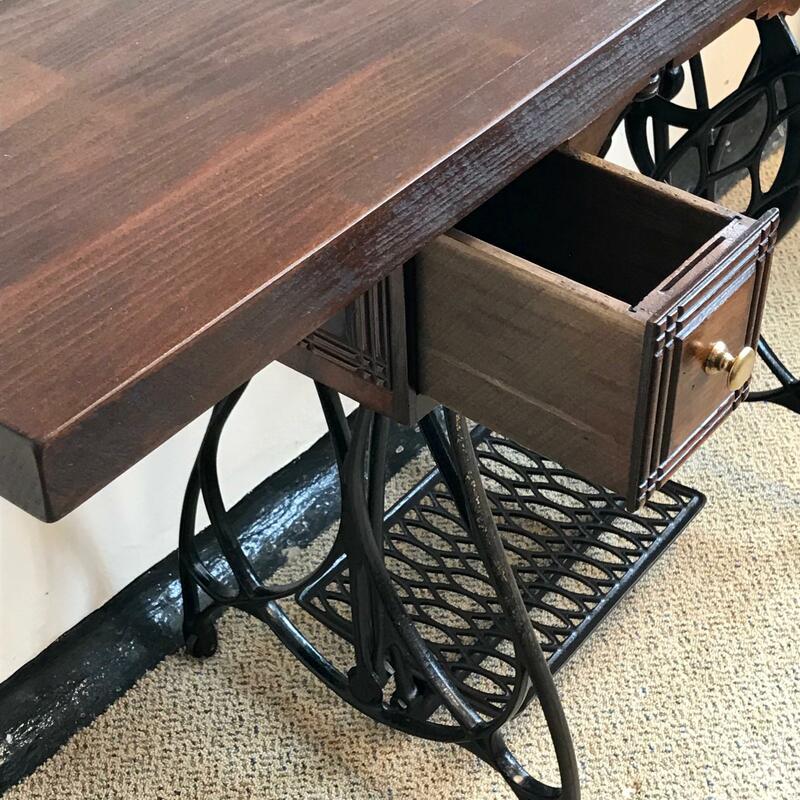 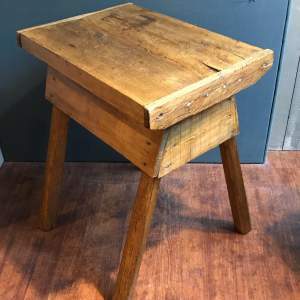 Ideal as console table or as a desk.